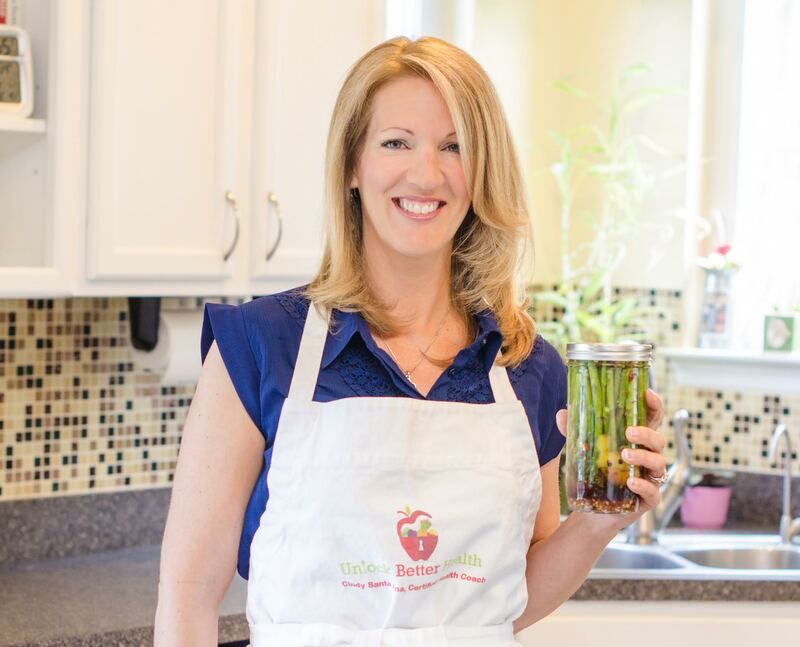 Cindy is an Integrative Nutrition Health Coach and founder of Unlock Better Health. Author of Unprocessed Living: 3 Easy Steps to Transition into Healthy Eating. Knocking Your Tox Off – How to Avoid Toxins that are making us fat & sick! What are Healthy Foods and How Do I Cook Them? Cindy healed her own thyroid disease, allergies and migraines and lost 50 pounds through nutrition, diet and stress management protocols. 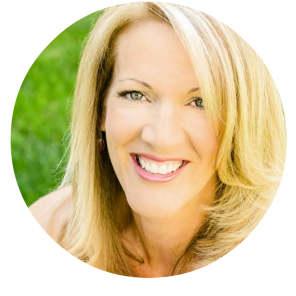 Cindy is an Integrative Nutrition Health Coach and founder of Unlock Better Health. 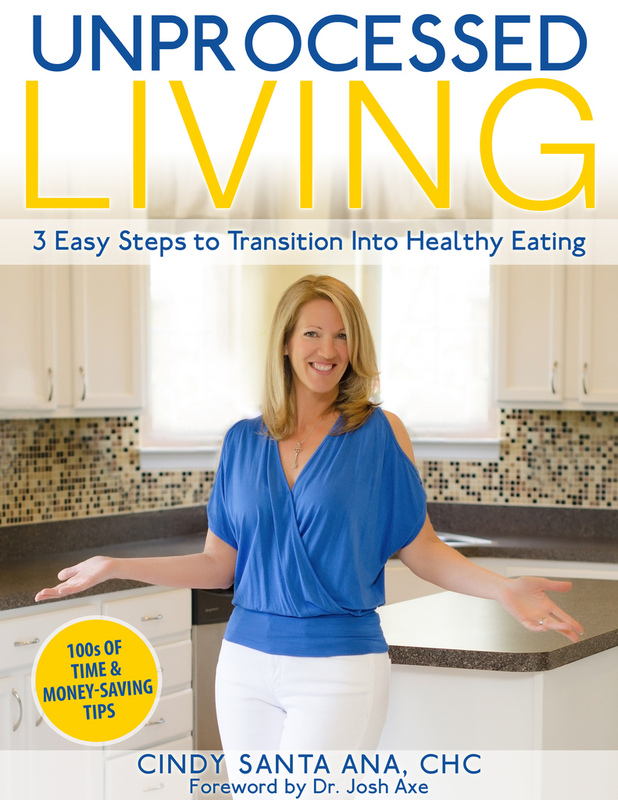 She recently published, Unprocessed Living: 3 Easy Steps to Transition into Healthy Eating (available on Amazon). She is deeply passionate about inspiring her clients to reach their ideal weight, increase their energy, and live a healthy balanced lifestyle while juggling their career and personal life. Cindy specializes in weight loss, thyroid disease and toxins in the environment. Cindy healed her own thyroid disease, allergies and migraines and lost 50 pounds through nutrition, diet and stress management protocols. 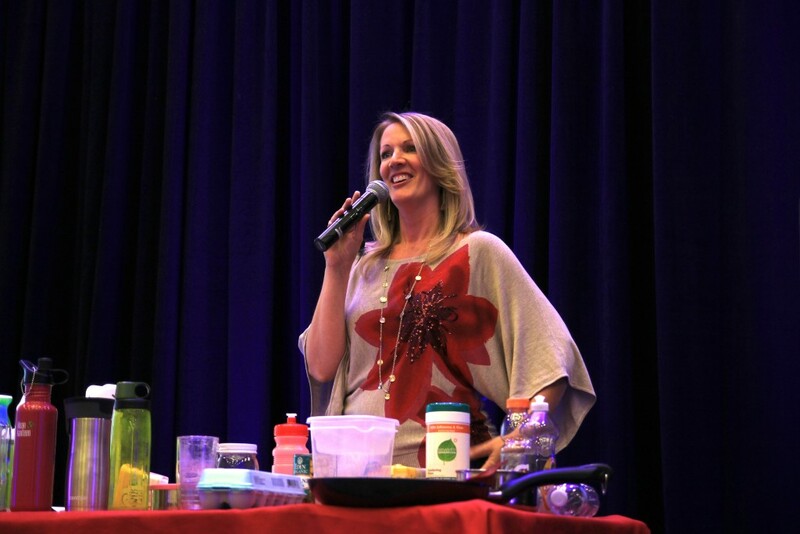 She has spoken at the Take Back Your Health Conference, numerous local businesses, Chili’s Restaurant Group, and founded the Clean Eating Support Club of NoVa, where she hosts monthly cooking and nutrition classes. She is a regular contributor for Fitlife.tv, Take Back Your Health Conference, and The DC Ladies. She has been featured in Woman’s World, Women’s Health, Fitness magazine and WJLA ABC News. To find out more, visit her website at www.UnlockBetterHealth.com.